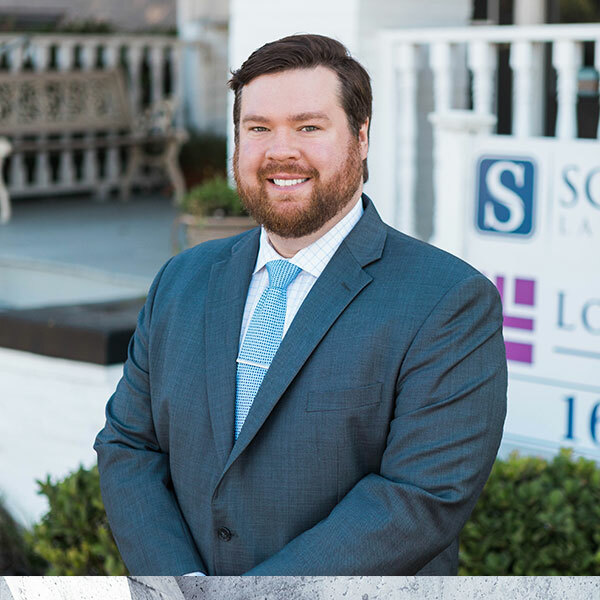 Tyler Craig is associate attorney for Lovelace Law, P.C. He specializes in estate planning and probate, and also practices in a variety of civil litigation areas, including probate litigation, debt collection, breach of contract, fiduciary relationships, and consumer law. Tyler received his Bachelor of Music Education degree from Baylor University in 2013, where he received Dean’s List honors and was the principal euphonium player for the Baylor Wind Ensemble. After a brief period teaching middle school and high school music, Tyler attended law school at Texas A&M University School of Law in Fort Worth, Texas, graduating with the Class of 2017. During law school, Tyler received the Certificate in Estate Planning, recognizing his intensive studies and academic success in all areas related to estate planning. Tyler also participated in the Estate Planning Legal Clinic, where he helped create a variety of estate plans for elderly clients in the greater Tarrant County area. Tyler clerked for Honorable Ingrid Warren, Presiding Judge of Dallas County Probate Court No. 2. Tyler is a member of the Tarrant County Young Lawyers, Dallas County Probate Section, Tarrant County Probate Bar Association and the Tarrant County Bar Association. Outside of work, Tyler enjoys continuing his musical interests, watching as much college sports as he can, and spending time with his girlfriend and their corgi, Willow.